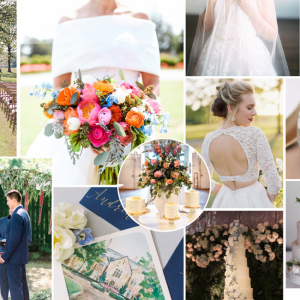 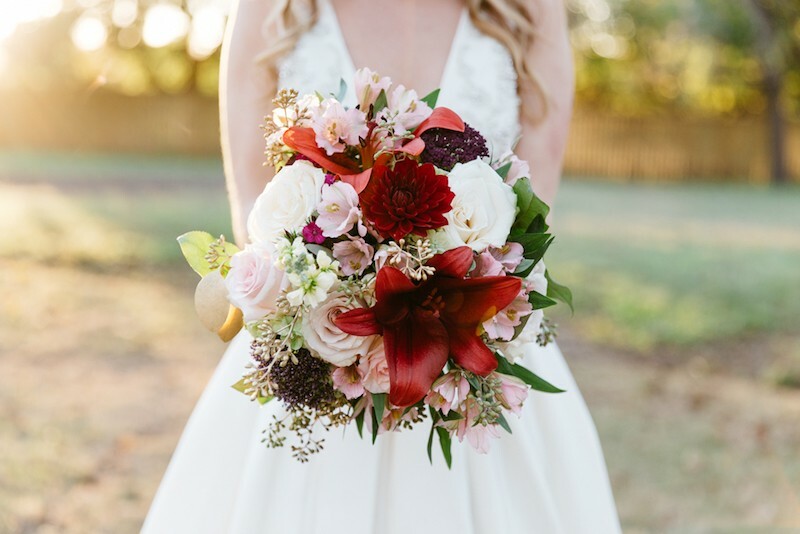 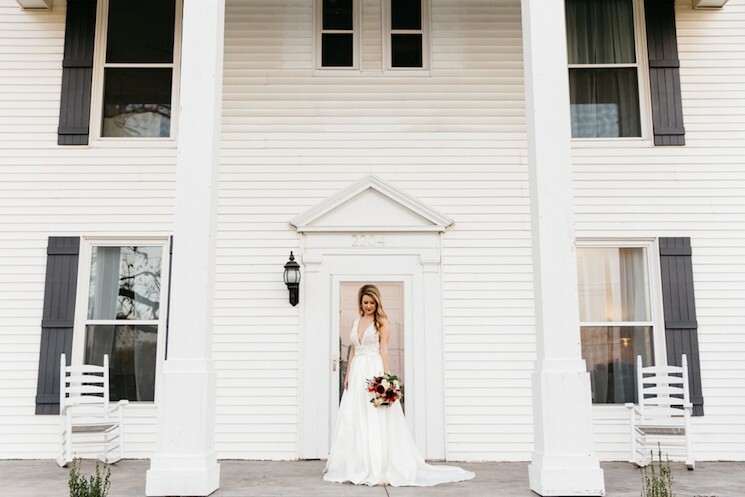 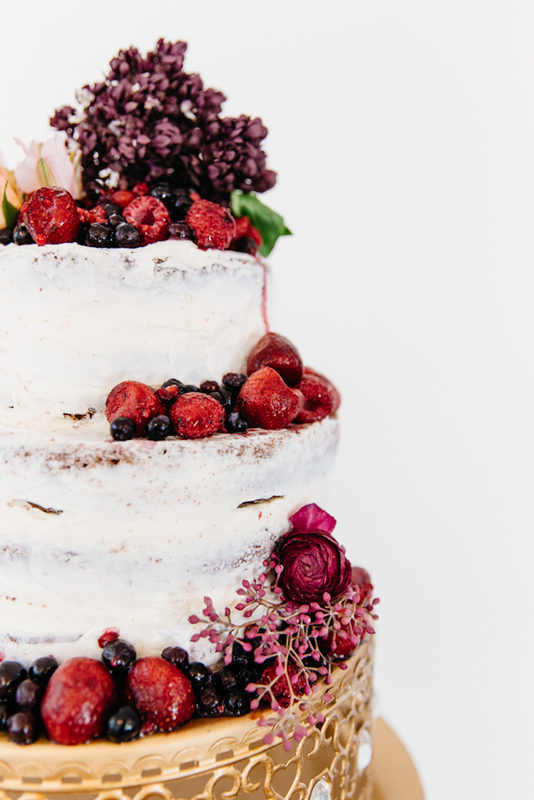 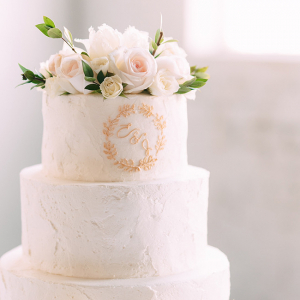 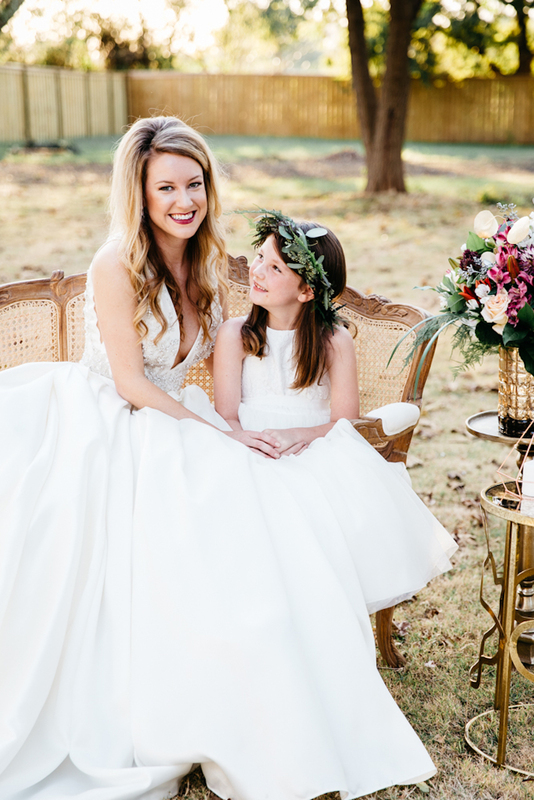 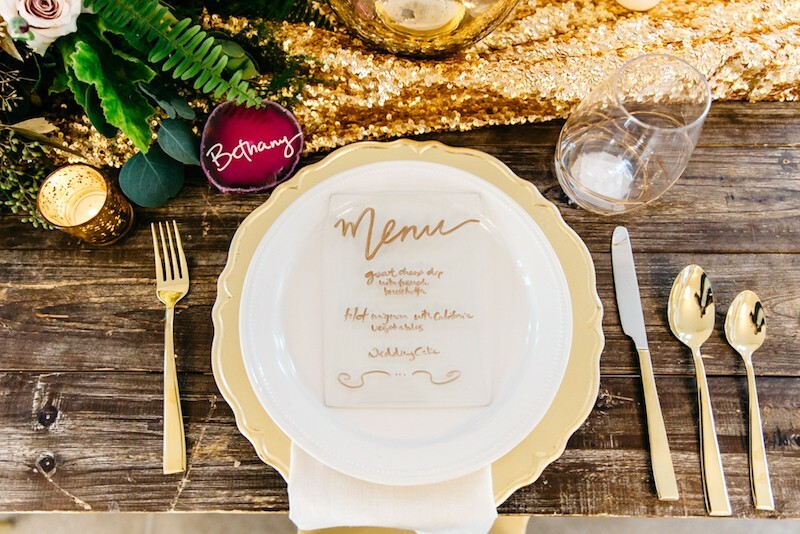 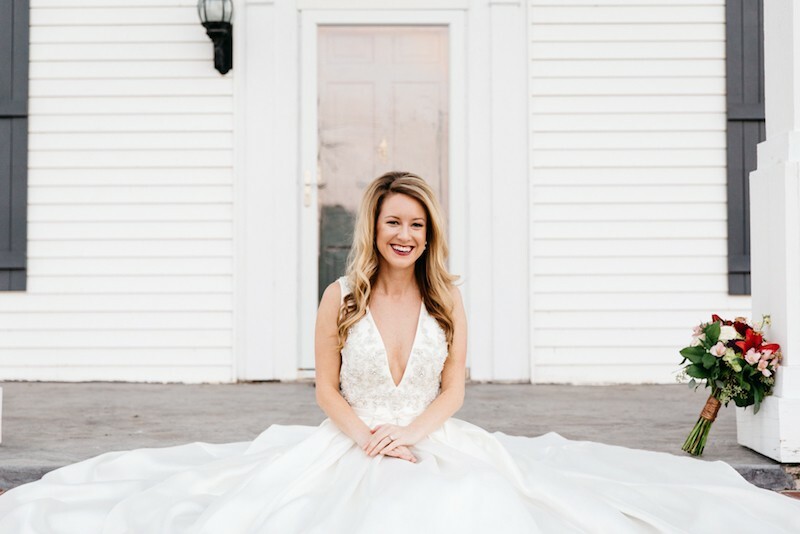 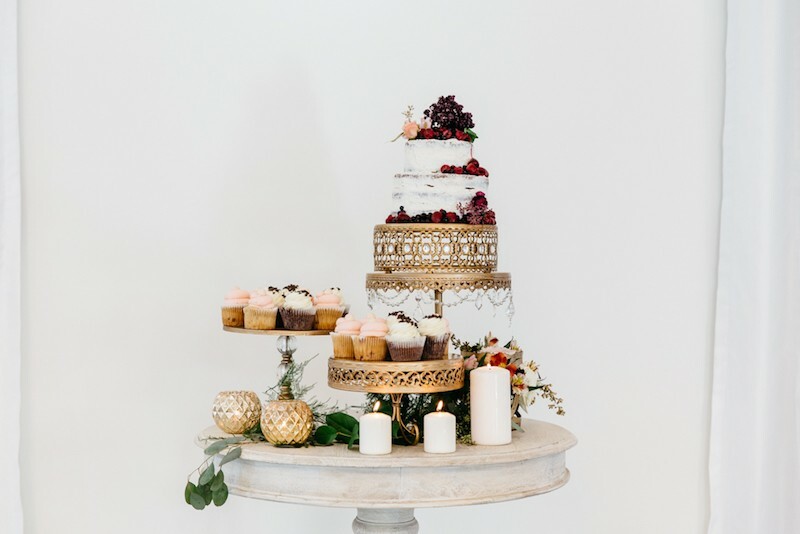 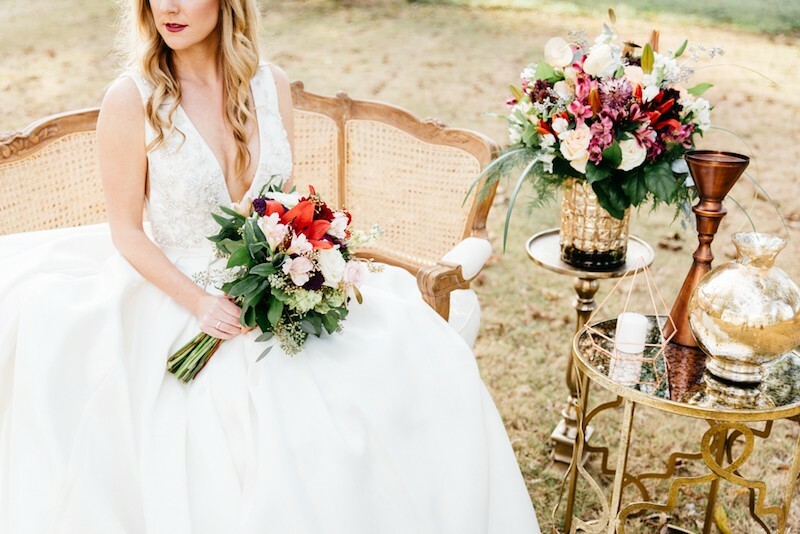 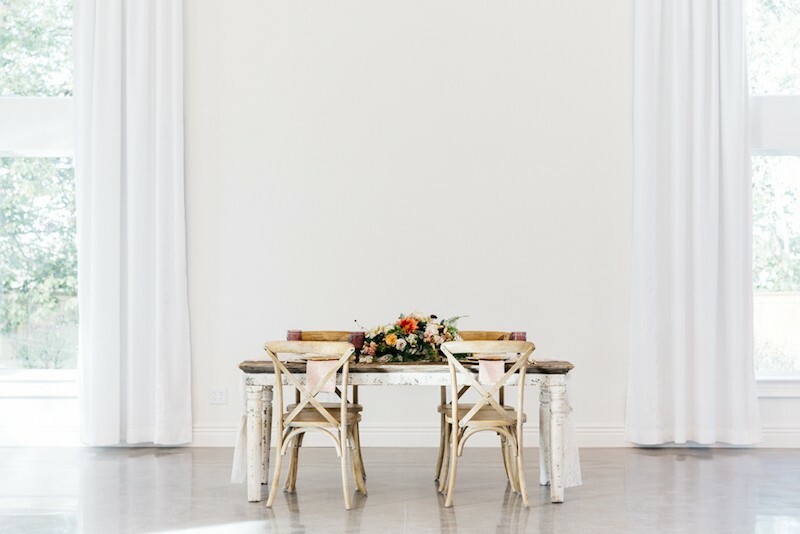 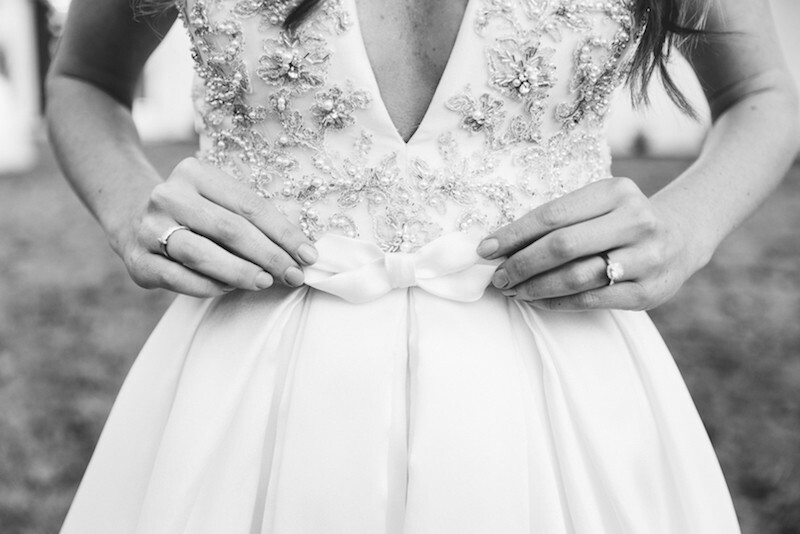 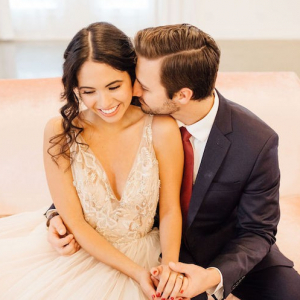 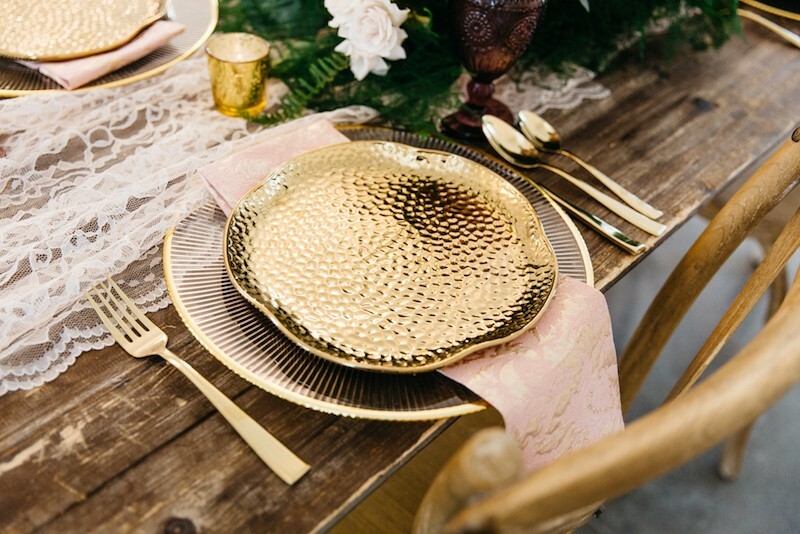 How gorgeous is this styled shoot by the brilliant Abby Turner of Turner & Co. Events? 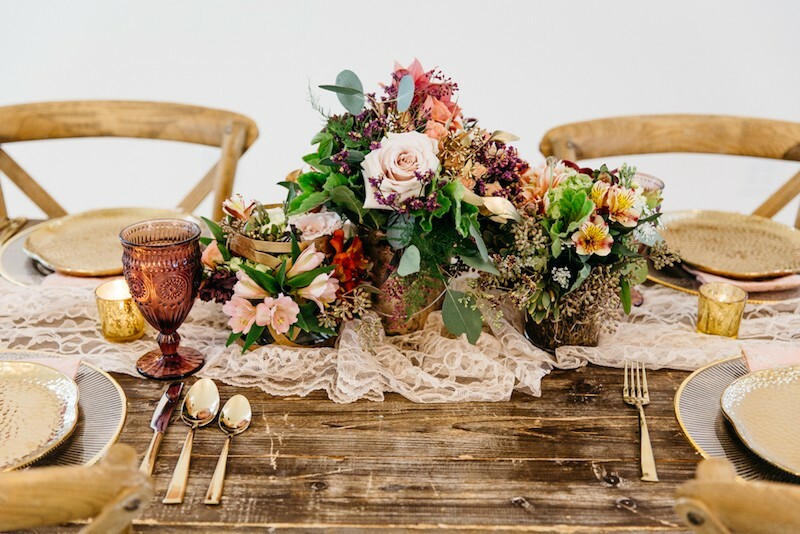 How gorgeous is this styled shoot by the brilliant Abby Turner of Turner & Co. Events? 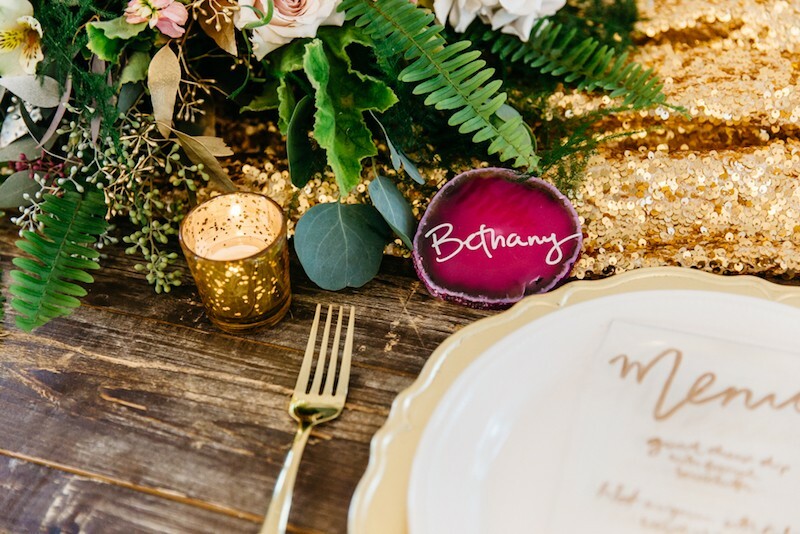 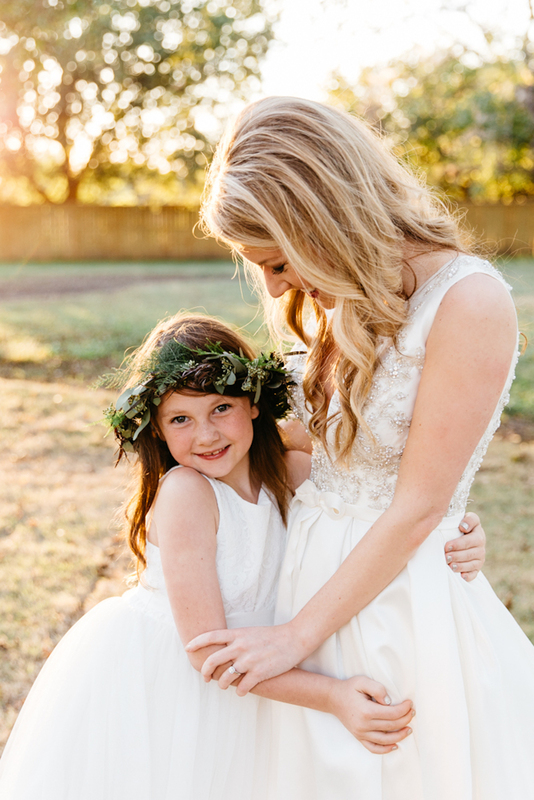 We're crushing on the stunning bouquet, the precious flower girl, and those unique agate place cards.